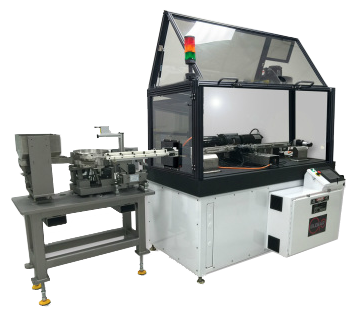 Glebar’s DD-7 Double Disc Grinder configured with a 10-inch wheel answered the challenge, resulting in a significant reduction of cycle time and cutting the set up time down by up to 70%. 50% is based on eliminating one set up completely and another 20% added for the simplicity of placing the part in the fixture and actuating the clamp versus setting up and ensuring squareness on both ends as required in a single side grinding operation. 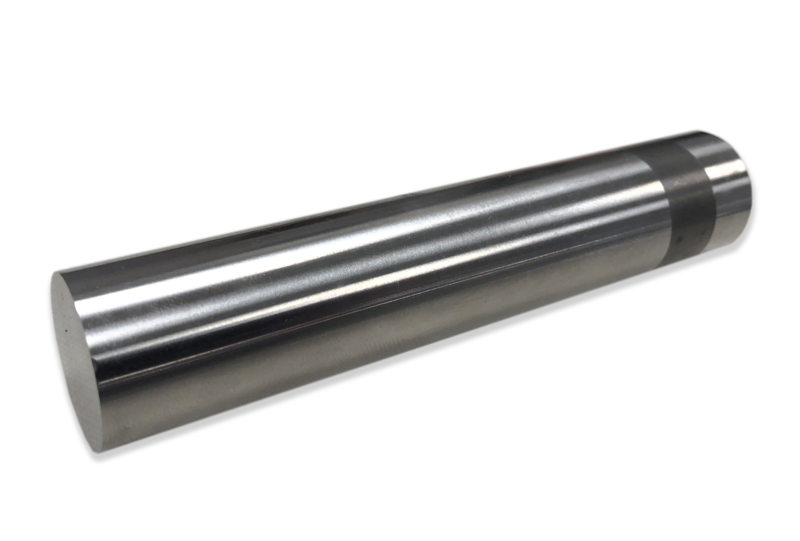 1.125" - 6.00" Overall Length (OAL). Headed and Non-Headed Part Designs. Maintaining critical feature length from head to feature of part. Parallelism and Perpendicularity (Squareness) tolerances of .0005". 0.003" - 0.005" stock removal per side in as little as 2 passes. Interchangeable tooling designs to facilitate grinding a very large selection of diameter and length configurations. The DD-7 resulted in a significant reduction of cycle time and cutting the set up time down by up to 70%.